If you would like to join one of these educationals, please contact Hella Göbel. Seats on the educationals will be allocated depending on the sales volume already achieved and/or further business potential. The trips are advertised internationally. Participants must be prepared to share accommodation and only one person per company can travel at any one time. A confirmation of travel will only be made after receipt of payment. For details about the educationals please click here. 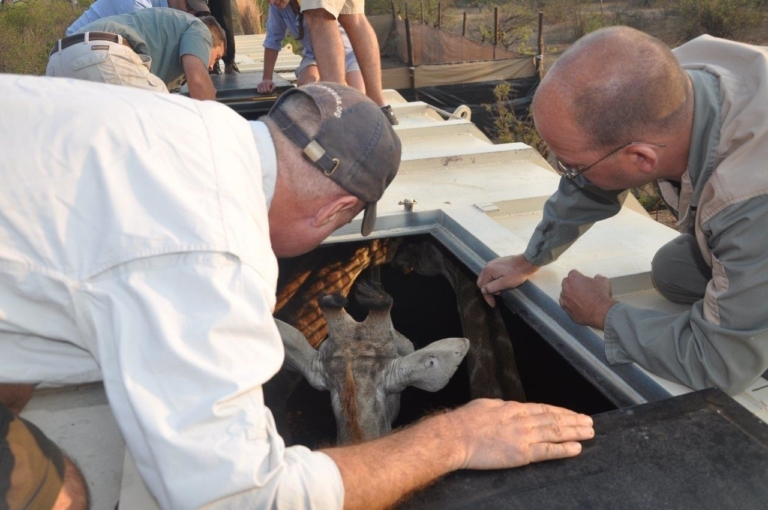 For ten years now, Onguma Game Reserve, located directly at the Etosha National Park, has been participating in a conservation programme for the extremely endangered black rhino. With huge investments in equipment and training of guards, the Onguma Private Reserve has become a bulwark in the fight against poaching. 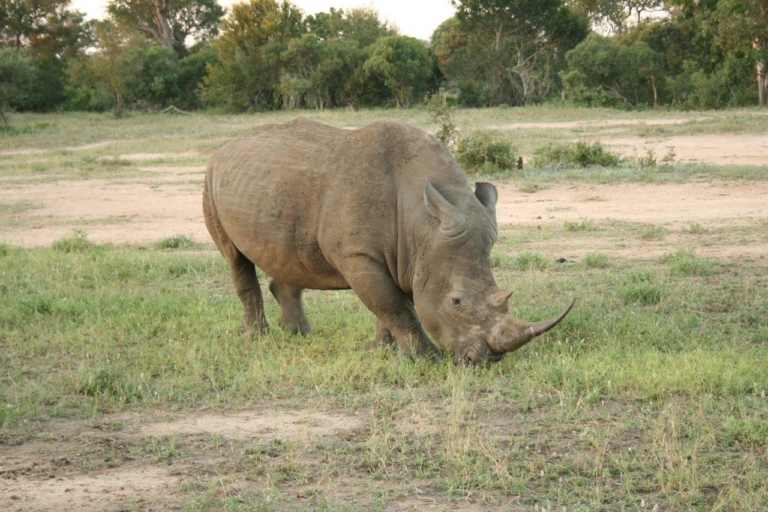 This programme is now being expanded to include a stock of white rhinos. To finance the comprehensive measures, Onguma is introducing a rhino protection levy of N$ 100 per overnight stay on the reserve, which is listed as a separate item on the invoice and is due upon booking. Onguma is convinced that this small contribution will enable guests to contribute to the conservation of the rhino species for future generations. Overnight stays on the two Onguma campsites are not affected. – Bushman walk – under the guidance of local Khoisan Bushmen, participants will gain an insight into the flora and fauna of the Namib Desert. – Wolwedans Village Tour, during which Wolwedans’ award-winning sustainability concept will be explained. 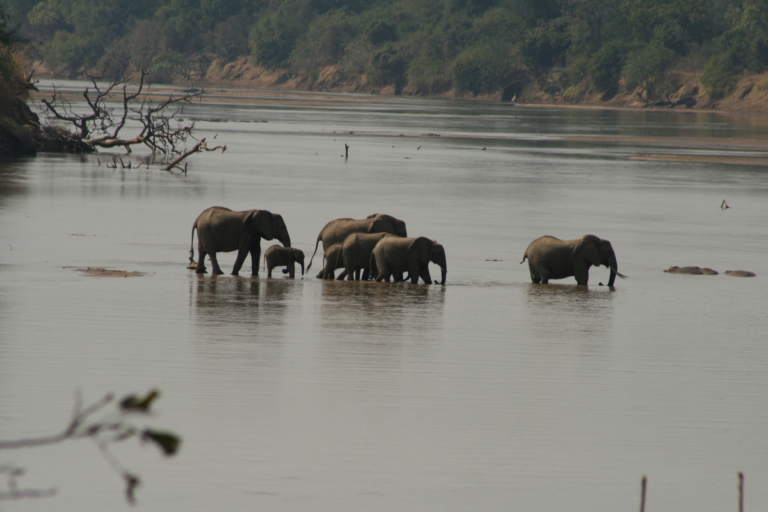 From 4 nights on, a visit to the lodges Ghoha Hills and Nogatsaa Pans in the regions of Savuti and Chobe will be even more attractive in the future, as the guest receive one of the booked nights free of charge in the combination. In the low season (1 April – 14 June & 15 October – 30 November) the stay costs US$ 2,630 per person sharing under the slogan “stay 4 and pay 3”. This price includes full board, local drinks, safaris and park fees as well as transfers from Kasane to Ghoha Hills (by flight), from Ghoha Hills to Nogatsaa (as a gamedrive) and from Nogatsaa back to Kasane. In the 5-night version “Stay 5 and Pay 4” the program costs from US$ 3,205, for 6 nights “Stay 6 and Pay 5” costs from US$ 4,155. For more details follow this link. 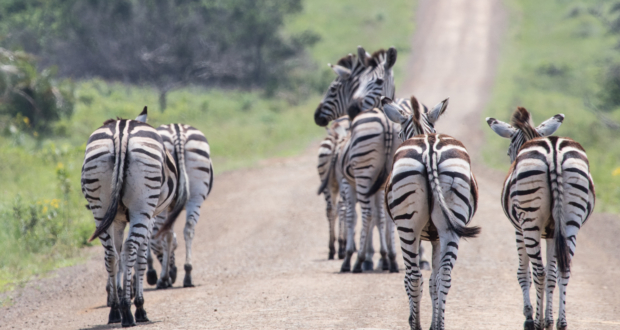 In addition to the classic safari experience of ‘Big5 and Little5’, Garonga has always promoted the slogan ‘Safari for the Soul’. For owner Bernie Smith this means, for example, a romantic open-air bath in the bush, massages in a sala close to the wild, a picnic on a tree, or the adventure of a night on the ‘Sleep Out’ in the middle of the reserve. A yoga deck attracts guests to meditate in the wilderness of the Makalali Private Reserve, shielded from disturbing glances and yet with a clear view. 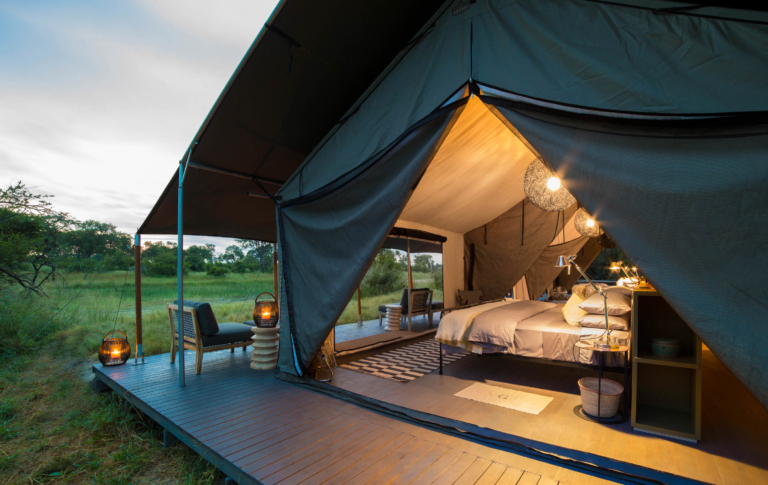 At the recent World Travel Awards Machaba Safaris received the ‘Best Tented Camp in Botswana 2018’ award for Gomoti Plains. 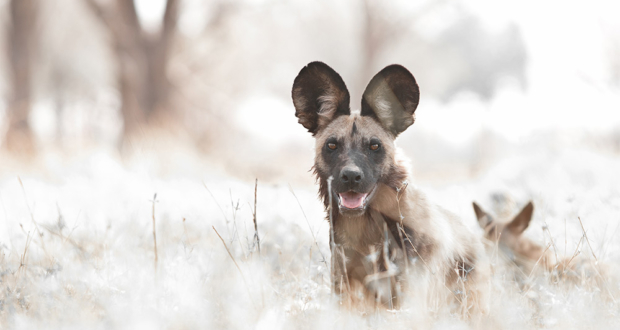 Gomoti Plains is located in the southeast of the Okavango Delta on the private concession NG 32, and has earned an excellent reputation since opening in 2017. 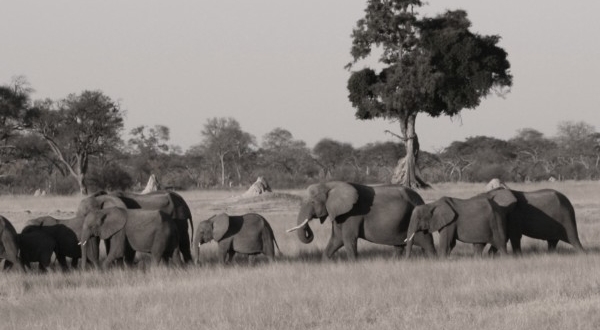 In 10 luxury tents, guests experience authentic safaris in the animal-rich wilderness. A clear understatement of the Machaba philosophy of “affordable luxury”. And note: Little Machaba did not want to be inferior to this. At the Boutique Hotel Awards 2018 in London, Little Machaba was awarded first prize in the category ‘Best New Boutique Hotel’. 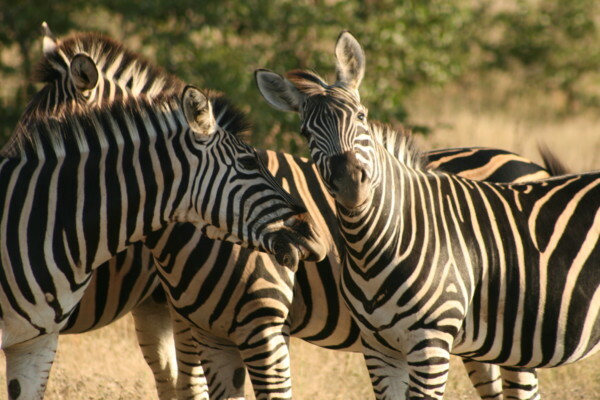 Little Machaba is located in the famous Khwai region in the east of the Okavango Delta. The camp with only four comfort tents is especially sought after by romantics, honeymooners and friends wanting a private safari experience. 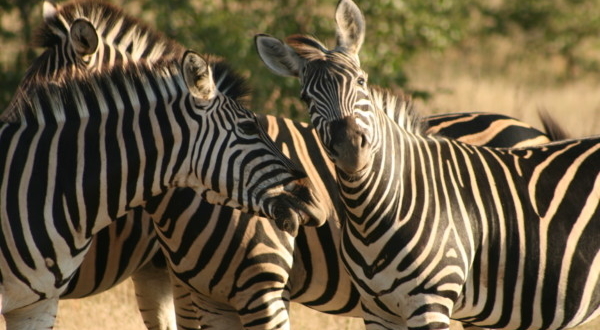 Previous PostMachaba Safaris new Packages link Botswana & ZimbabweNext Post Eight weeks to go and it’s ITB time! Are you around?